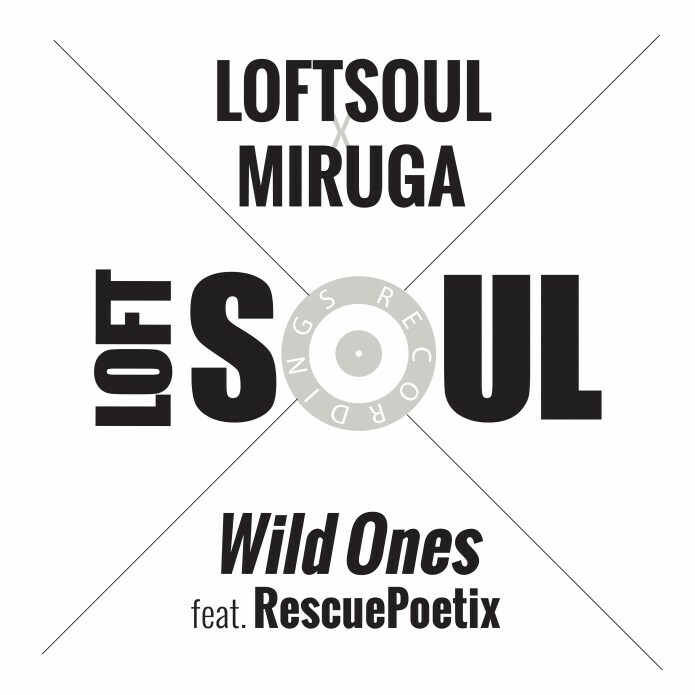 Japan’s foremost soulful house exponents Loftsoul are back with another finely produced gem,“Wild Ones”, this time teaming up with rising talent from Nagano, Japan – Miruga, and spoken word artist “RescuePoetix” (Jersey USA). “Wild Ones” has Loftsoul’s hallmark quality sonics and RescuePoetix dream like spoken word to take you to another world. 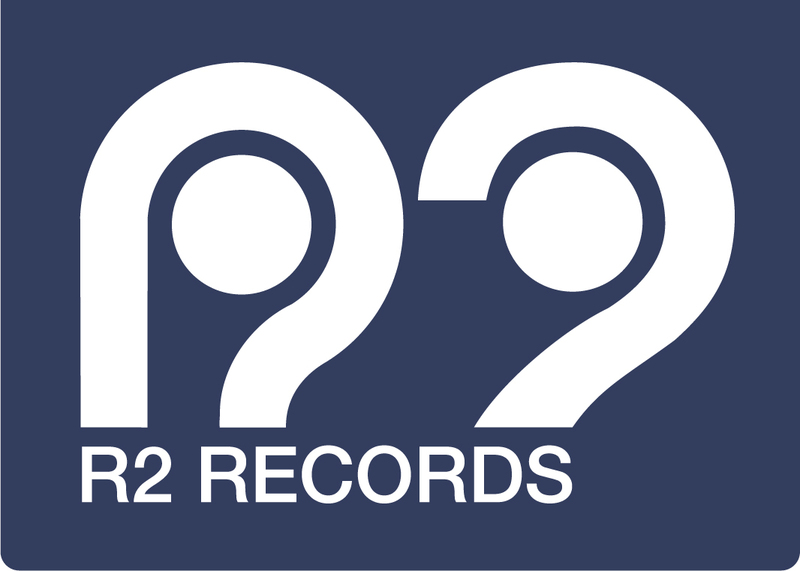 The package also includes a ‘Dub’ in the truest sense of the term, bouncing beat, echoes, b-lines and snatches of spoken word to mesmerising effect.